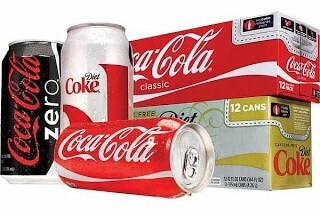 Coke 12-packs Only $2 Each at CVS, No Coupons Needed! Time to stock up! This week (3/10), you can score Coke 12-packs for just $2 each thanks to ECBs! Final price only $2 each!